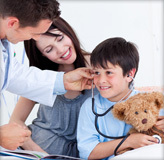 Winters Family Practice treats Adult, Pediatric and Cosmetic patients. Our office has been in practice since 1962. 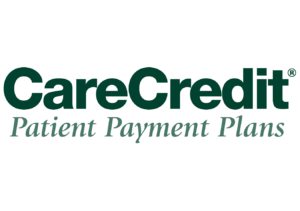 Contact our office at 847.742.3120 to schedule an appointment with one of our board-certified physicians or physician assistants. In addition to our Medical Practice, we also offer cosmetic procedures including, but not limited to, CoolSculpting, Botox, Dysport, Juvederm, Restylane, laser hair removal, microneedling, chemical peels and many other anti-aging procedures. Be sure to check out our cosmetic section for more information and monthly specials! Watch Winters Family Practice featured on CBS!! 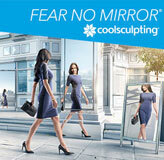 CoolSculpting is the world’s #1 non-invasive fat reduction procedure, that is FDA-cleared, safe and effective.